The National Hockey League is asking a Canadian court to order five NHL Players’ Association medical consultants to hand over emails and documents related to fighting, head injuries and player deaths in hockey. In a motion filed with U.S. federal court in Minnesota on Wednesday, the NHL asked a U.S. judge to request the assistance of the Ontario Superior Court in directing a group of doctors in the Toronto area to produce potential evidence to be used in the lawsuit filed by a group of former NHL players against the league. The 100-plus players allege that the league didn’t do enough to ensure that they were fully healed after suffering head injuries before return to games. The NHL says that it has actively sought to protect players and that players could have done their own research to learn about the dangers of repetitive head injuries. In the latest development in the case, the NHL wants the NHLPA medical consultants Dr. Michael Hutchinson, Dr. Gary Snow, Dr. Alan Finlayson, Dr. John Rizos and Dr. Paul Comper to turn over emails and documents. Specifically, the NHL wants access to the consultants’ documents related to fighting during NHL games, documents compiling the incidence of concussions, and documents relating to informing or warning any NHL players of the potential effects of sustaining repeated concussions. 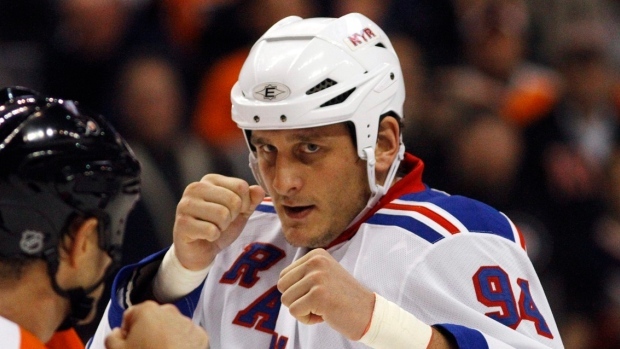 The league wants the NHLPA consultants to hand over their documents related to the deaths of NHL players Derek Boogaard, Wade Belak, Rick Rypien and Richard Martin, as well as documents related to the deaths of former National Football League players Mike Webster, Dave Duerson and Junior Seau. The NHL also wants the NHLPA consultants to produce emails or other correspondence with the NHL players and player agents regarding head injuries, concussions and other related subjects. Lawyers for the former NHL players already asked the U.S. court to request the help of courts in Canada to order Canadian-based NHL teams to produce documents related to the case. That request was granted on Oct. 9, but it’s unclear if the Canadian NHL teams have handed over those documents.